Vietnam’s government schools have garnered a great deal of global attention since its strong performance in both the 2012 and 2015 PISA student tests. In light of this, Education Development Trust partnered with the Vietnam Institute of Educational Sciences to unearth the factors associated with this success. 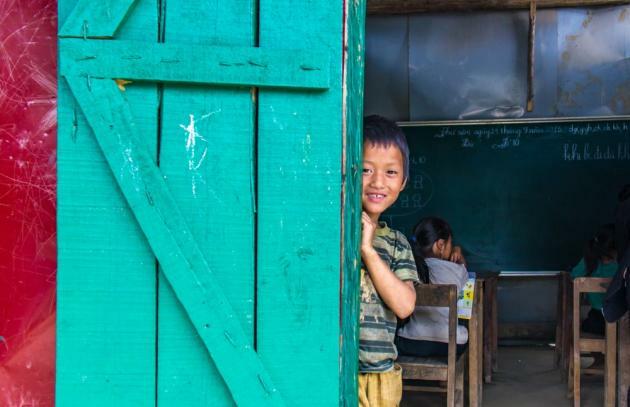 They are delighted to share the findings of this investigation in their new report: Promising practice: government schools in Vietnam. Please join us – in Paris at IIEP-UNESCO or online – for the report’s launch on 4 July 2018. The presentation will cover five features of the Vietnamese school system that have contributed to its strong results. We invite you to RSVP here to attend in Paris or to receive a reminder and link to watch the webcast. The report will made available prior to the event. -Andreas Schleicher, Director for the Directorate of Education and Skills, OECD. If you are unable to join the event in Paris, please join us online. The livestream will start at 4pm CEST time and the video will remain available on our website. Make sure to register here to receive a reminder and link to the webcast. The video and presentation will be available on our website. Please also follow us on Twitter @IIEP_UNESCO and @EdDevTrust for updates from the event. We look forward to welcoming you!